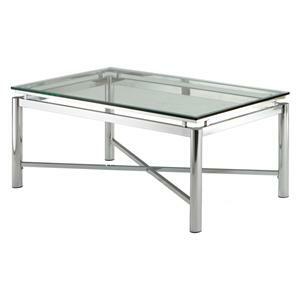 Unique geometric structure perfectly accented by a clear tempered and beveled glass top. This one of a kind piece will stylishly vamp up any bedroom or living décor! 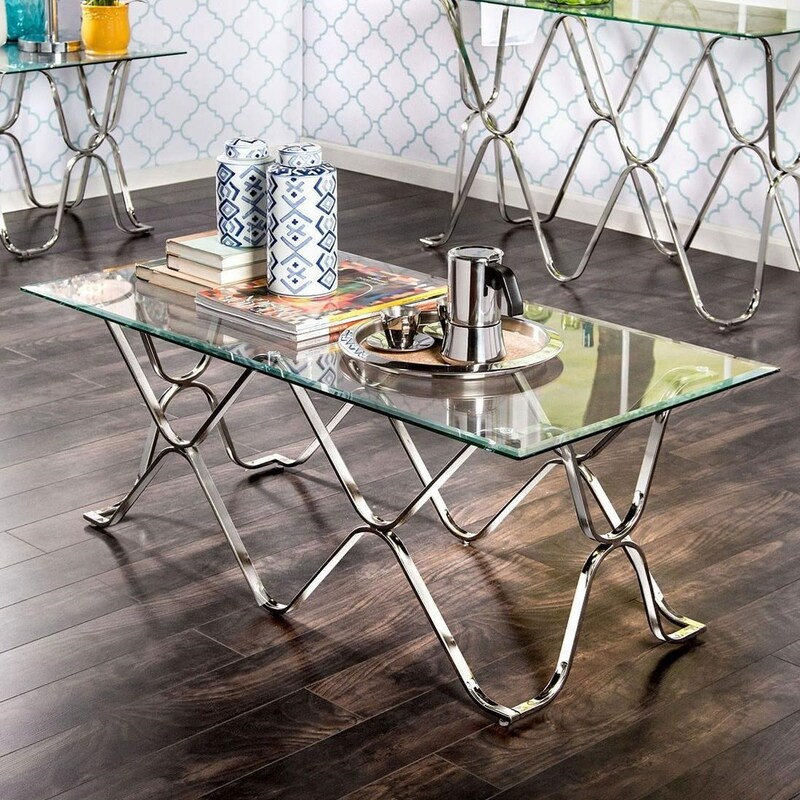 The Vador Glass Top Coffee Table with Metal Base by Furniture of America at Furniture Superstore - NM in the Albuquerque, Los Ranchos De Albuquerque, Rio Rancho, Santa Fe, Corrales, NM area. Product availability may vary. Contact us for the most current availability on this product. 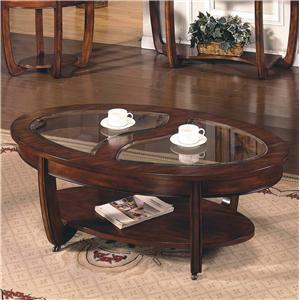 CM4229C-B Coffee Table Base 1 0" 0" 0"
CM4229C-T Coffee Table Top 1 0" 0" 0"
Case Construction Metal and glass. Browse other items in the Vador collection from Furniture Superstore - NM in the Albuquerque, Los Ranchos De Albuquerque, Rio Rancho, Santa Fe, Corrales, NM area.